The Imperial Brickell, a beautiful Bayfront condominium in one of Miami’s most sought-after areas, offers lovely two and three-bedroom residences. 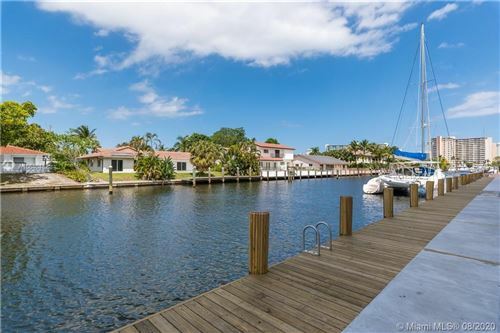 Situated directly on Biscayne Bay, this property boasts expansive views, as well as close proximity to the city’s array of dining, shopping, and entertainment options. Imperial Brickell is a distinct community amongst the other upscale condos. At this sumptuous oasis, you’ll value the exclusivity. Would you like the opportunity to be one of its 131 residents? Look no further than the available units below.